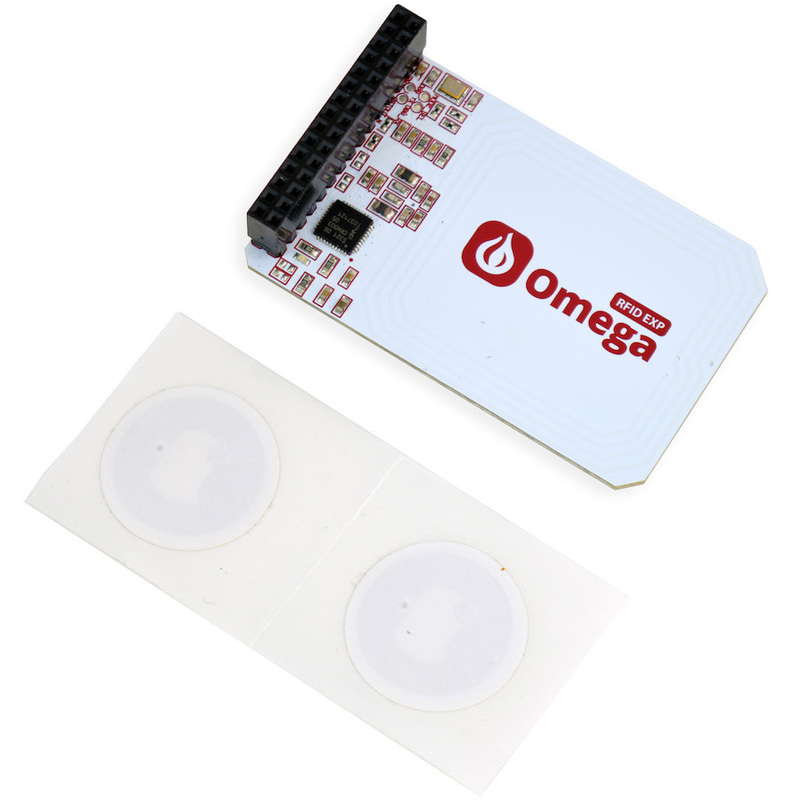 The RFID & NFC Expansion will bring a new world of exciting functionality and application to your Omega2 module. As with other expansions, it will plug into your Onion Expansion, Arduino or Power Dock, and provide you with both NFC and RFID communication. 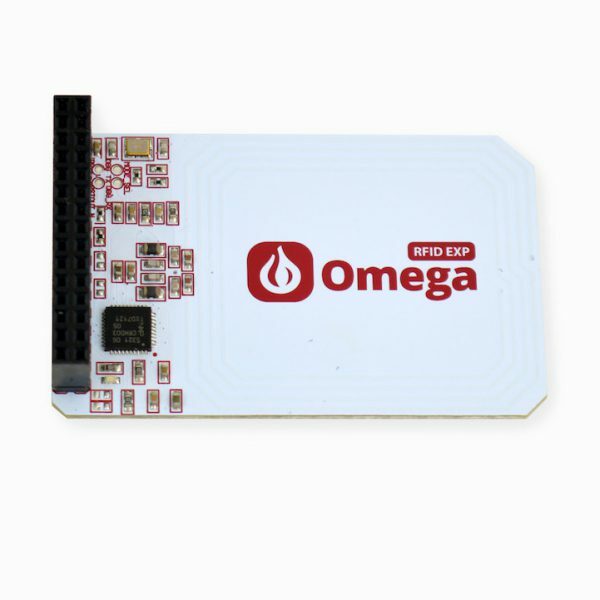 This board makes use of the PN532 controller chip, which is the most popular NFC chip, and is embedded in most smart phones and devices that support NFC. It can read and write to tags and cards, communicate with phones (for example payment processing), and ‘act’ like a NFC tag.